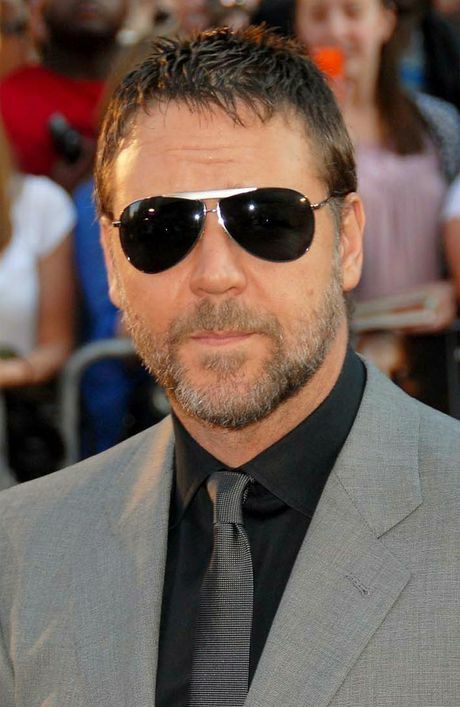 RUSSELL Crowe had to get his truck winched out of a dam after the brakes failed. The 'Noah' actor and his sons Charles, nine, and Tennyson, six, watched the vehicle career out of control on their farm, crashing through a fence before coming to a watery standstill. "What a morning #2 boys and I follow it's path of destruction, as it is sinking, windscreen wipers keep going, good advert for Toyota (sic)"
Despite the potentially-serious incident, the truck was retrieved without damage and little Tennyson hailed the drama as the "best day ever". In other tweets, Russell added: "Wam #3... brother arrives with the John Deere, gets in freezing dam to hook up the truck, beautiful job retrieving the submarine. "Wam #5 In a dry, Australian acceptance of the inevitable, old mate squints to the middle distance and softly states, "yes, they do" (sic)"